What you’re about to see is by no means a fix-all. If you lost everything during Harvey, we can’t begin to imagine the pain you’re going through. Because my own home has been destroyed four separate times over the last decade by Mother Nature. 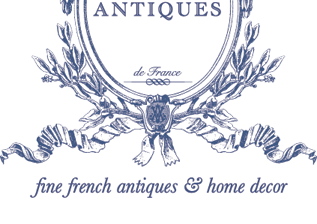 What really shook me this time though, is seeing our customers walk through Village Antiques daily–in tears searching for pieces they could use to make their house a home again. 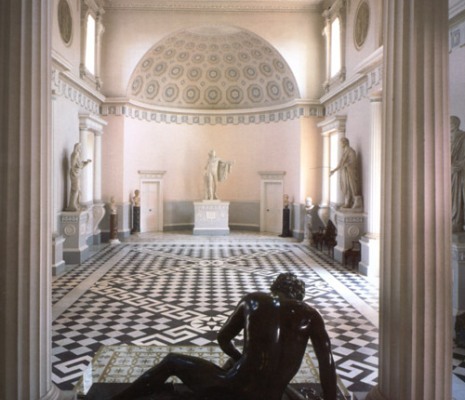 They didn’t want ornamental antiques or fancy knick-knacks. They really just needed the basics. It killed us to see them like that. So my team and I took action – big action. We did something very different with our new arrivals this fall. 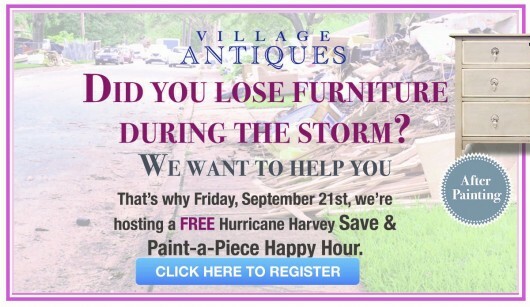 We trekked far and wide…across the entire world…to bring you a BRAND NEW collection of gorgeous furniture pieces and decorations SPECIFICALLY designed to help you remake your home and move past the damage caused by Hurricane Harvey. And when I say brand new, I mean NEW. 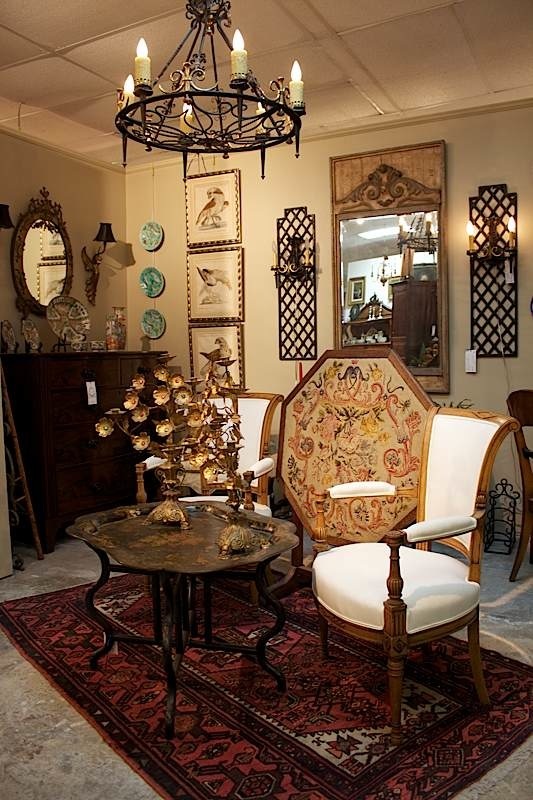 Because we know you love antiques, but when you’re trying to redesign your home from the ground-up, you need more than just rare and fanciful accent pieces. You need staple furniture pieces like sofas, dining tables, coffee tables, and lamps. 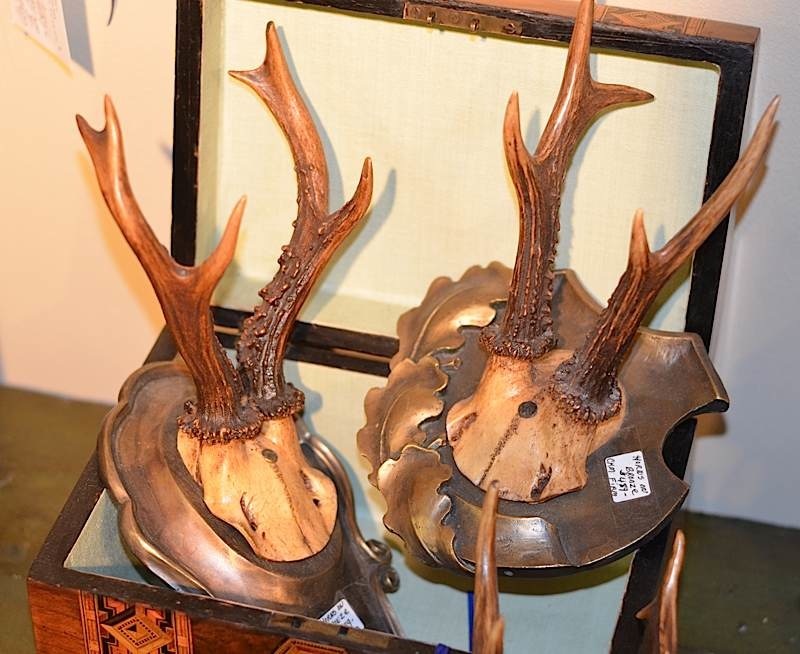 But don’t think that just because these pieces are new, that there is anything cookie-cutter about them. 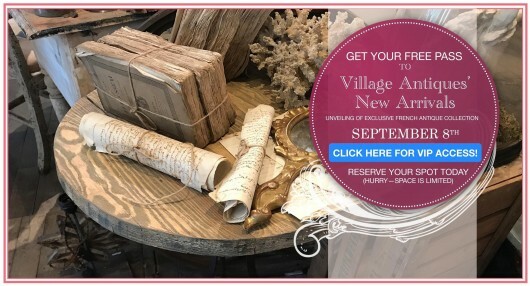 And in typical Village Antiques fashion, we hand-selected the most wonderful, designer style, one-of-a-kind pieces just for you! If you have been struggling to get your home back on track after Harvey, then you need to register now for our exclusive “Lemons Into Lemonade Day” on Saturday, September 8th. That’s when we’ll unveil all of these fantastic new arrivals. Of course, I know gilt mirrors don’t make up for losing your home. But basic pieces of furniture like the ones we’re about to unveil helped me to to rebuild and move forward when my own home was destroyed. In other words, this is our way of trying to make things better. BUT YOU HAVE TO REGISTER IN ORDER TO ATTEND! We’re hosting it Saturday, September 8th. There is a maximum of two tickets per person because we want to give everyone a chance to pick out their new furniture and enjoy the experience of coming across the pieces you’ve always dreamed of. DO NOT WAIT. You only have a few more days to lock-in your spot. So register here right now. I’ll see you soon. You’re going to love what you see, and I know it will give you hope. Feel free to come and go between 11-4, but if you’ve ever been antiquing before you know the best selection is when the doors open! I know many thousands of people are still suffering. But with your help on Saturday, a portion of the proceeds will be donated to go towards those who need a hand. And as a bonus, we’re hosting another FREE “Paint a Piece” Workshop for those affected by Harvey. If you need to makeover a piece or grab a bit of decor inspiration sign up here. (Kindly note that this FREE workshop is for those who lost everything during the hurricane. Please don’t take advantage of it if you weren’t affected). P.S. 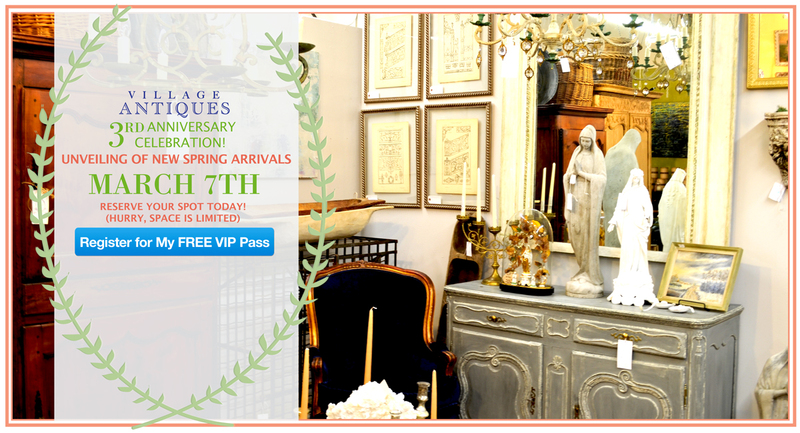 Once you register, we’ll send you an exclusive gift certificate you can use storewide on any piece. P.P.S. We’ll have champagne! And lemonade! And music! So YOU DO NOT want to miss this. P.P.P.S. If there is anything else that we can do to help you, hit reply and let us know. P.P.P.P.S. We just got on Instagram! 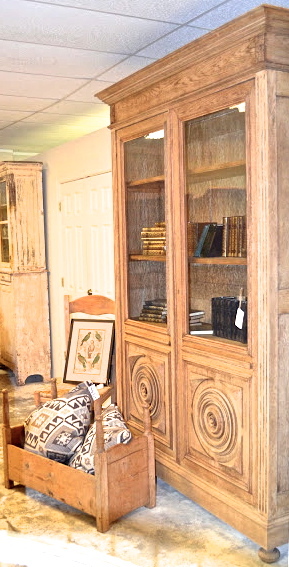 Be sure to follow us for design inspiration here @amithaverma and our new antique arrivals here @villagantiques!